Century Communities is pleased to present a sophisticated neighborhood of tiered home sites nestled into the Lake Las Vegas mountainside. Introducting three newly designed single story floor plans with 3-car split garages and charming, stylish exteriors. These original designs cultivate opulence with features such as significant granite islands in gourmet kitchens with contemporary stainless steel appliances, luxury owner's bathrooms and secondary bedroom suites. Create a home that fits you perfectly with captivating options including multi-generational casitas, dual owner's suites, and optional second floors. 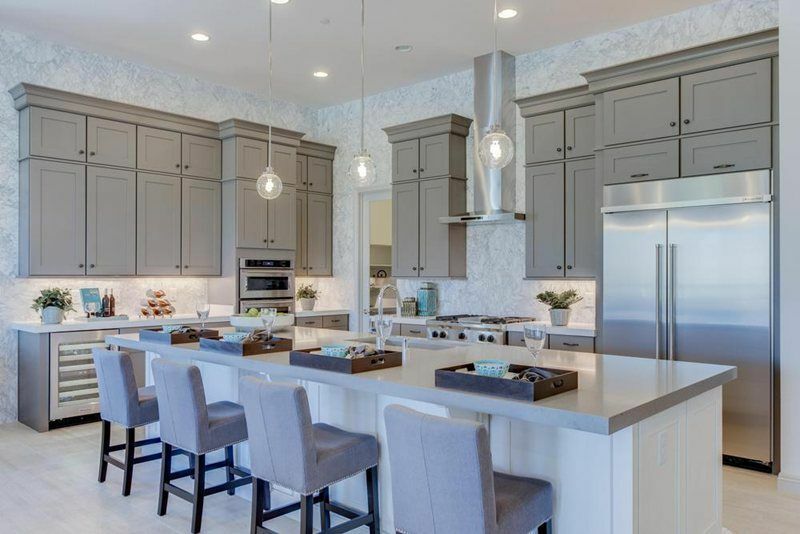 Indulge in resort-style living at Monte Lucca at Lake Las Vegas. All floorplans and renderings are preliminary and subject to change.